A shorter version of our popular Power Slam Belt, the 12" Power Slam Shortie features sewn-in magnets throughout. 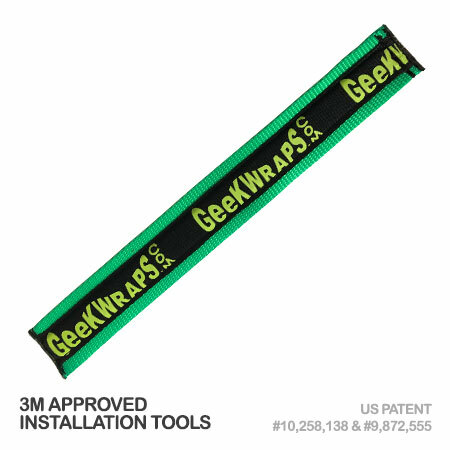 The dual-sided magnetic force provides a fantastic holding strip for your media and smaller pieces of cut vinyl. 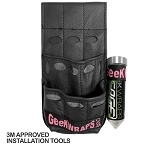 Great as a temporary holding strip for keeping tools nearby. You can also use the Power Slam Shortie as an extension to the Power Slam Belt for additional length. Power Slam Shorties come in four different color combinations. 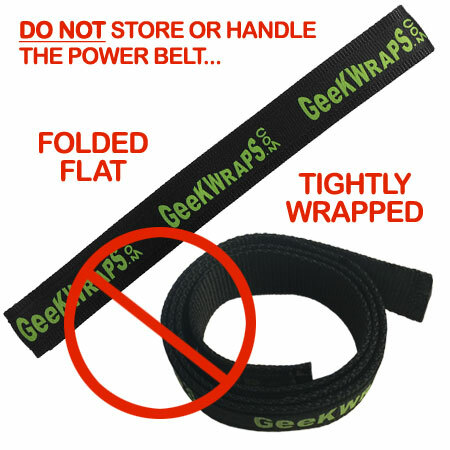 Note: Do not Store or handle the power belt folded flat or tightly wrapped.